Summer has flown by and soon we will be into September. Whew! I came across a couple of pieces of Diaspor(e) recently. I had purchased them 10-15 years ago from Ken Harsh... a crystal gem himself that passed away a few years ago. When I purchased them, I struggled with what to do with them. Maybe, it was not the right time or I was not the right frequency. No matter, I rediscovered them recently and created a beautiful deer antler prayer horn and a pendant I now wear. My experience is that is supports being more present, letting go of the critic and being more open to life, people, self. A nice discovery during a hectic time. 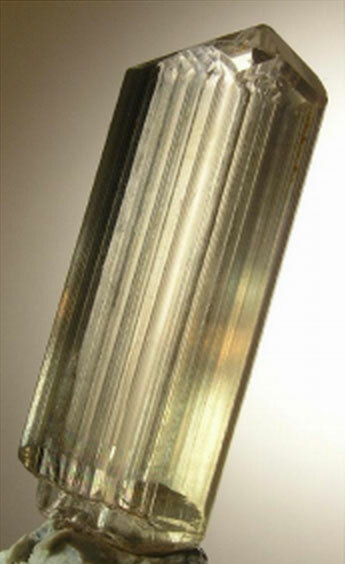 Diaspore is one of the three component minerals of the economically important aluminum ore Bauxite. Though most forms of this mineral are not of much interest to the collector, large exceptional crystals unlike any others were found in Turkey in the 1950s in a commercial Bauxite deposit. 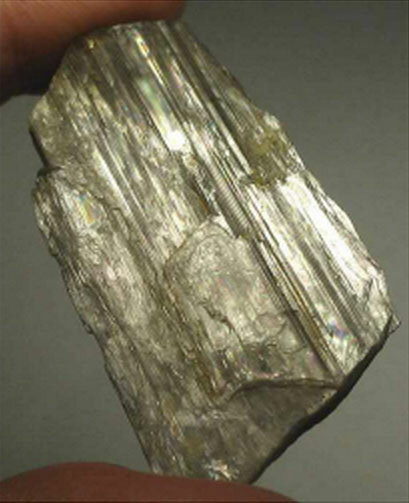 This deposit has recently become the source of mining operations producing exceptional specimens and gem-grade crystals that are cut into gemstones. "Diaspore," comes from the Greek word "diaspora" meaning "to scatter." 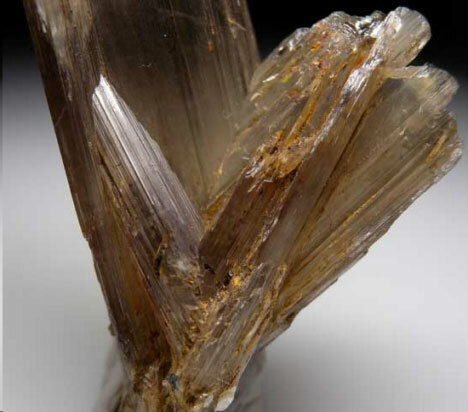 While Diaspore was first discovered in 1801 in Mramorskoi, Kossoibrod, Ural Mountains, Russia, the Turkish deposit remains the world's only source of Zultanite. It can assist in reading people (intent) and in understanding exactly what is being communicated, more on a spiritual plane; subsequently, the application to the mental and material plane is enhanced. It has been used to bring freshness to one's environment, assisting one in maintaining openness and calm in all situations. It can be used for clear observation of one's personal life; it makes one look within and see what one has been ignoring. It doesn't dig up primal, survival issues. Also, it enables one to evaluate the effectiveness of one's actions. It reflects the positive pole of observation mode. It stimulates the willingness to surrender to life beyond what you’ve created to the one that is fully present-—by providing an awareness of the path of flow rather than forcing one’s way through the situation. It tends to facilitate the building of one's life upon a strong foundation, a foundation which is maintained and protected by the energies of universal strength. It opens new areas of consciousness without falling into existing filters, patterns and perceptions that can lead to disappointing judgements and expectations. It has been used to enhance the production of documents and other texts of the written word, allowing for concentration and self-centering which intensifies and heightens the quality of the result. Sleeping with Diaspor can facilitate the vividness of dreams and enhancement of the recall of same--the actual detail becomes "crystal" clear in the mind so that it is similar to recalling a scene that one has just experienced. Having sufficient time to record dreams would no longer be a problem with the use of this stone. Past-life dreams are prevalent. During meditation, one may ask questions and expect to receive clear, concise, and accurate answers. It is said to be part of an ancient symbol worn in civilizations throughout Eurasia. Entering meditation with this internal, one may visit a desert, where there is a community of healers--the time pre-dates the continental shifts and the community is a lovely peaceful area. The visuals involve the scene of robed people wearing pendants that were created for use. The pendants were configured and constructed with gold/silver/bronze/brass octagonal shapes with the Diaspor hanging within (either in rough or polished freeform octagonal shape or faceted octagonal shape; there were eight other stones at the corners of the octagon, one of each color of the rainbow and one white/clear). There was also a sacred inscription mounted around the octagon on all sides. It was information about each stone, but in a language that appears to be the old symbols. The inscription around the octagon differs from person to person due to the difference in the stones used. One can visit this location during the meditative state and learn many lessons from the wise population. It provides for activation of the crown chakra while imitating grounding; this action tends to produce increased perception and comprehension of that which occurs in trance states, while affording the perpetuation of security and safety within the self. 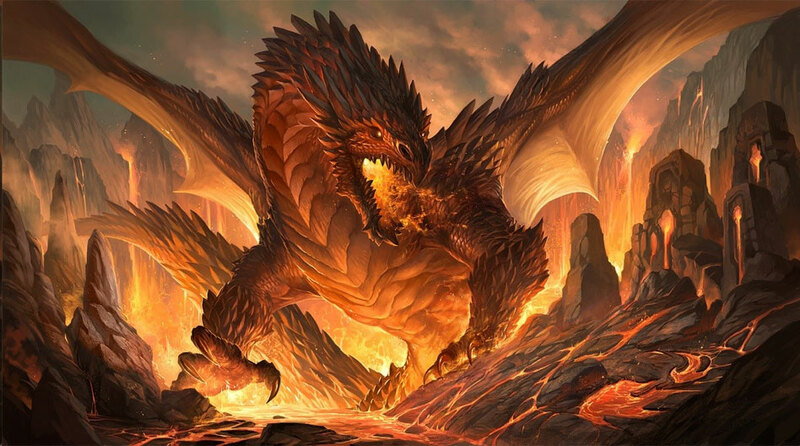 The utilization of Diaspor with the celestial formation promotes a strengthening of stability and protection when one is initiating and fulfilling changes and metamorphosis. In addition, one trends to feel less vulnerable, more dispassionate, and calm, when evaluating the need and the actual path for the change. It can be used to align the outer bodies, to provide grounding, and to create a pathway to the higher self energy which seems to go straight up when consciously directed. It is interesting to note that the Diaspor cave in Turkey is a vortex. 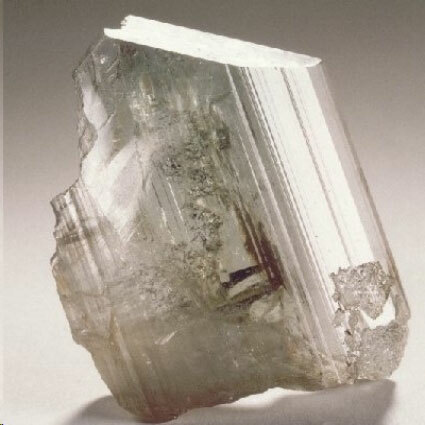 For the twin configuration, there is a "V" between the two crystals. The energy is similar to a mini-vortex. 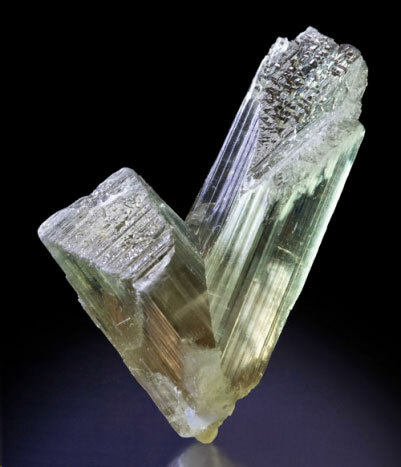 When one places two of these crystals in the pattern of an X over the body, the energy permeates the heart chakra to cleanse and to assist one in understanding matters of the heart. Diaspor assists the body in maintaining the proper acid/alkaline balance, enhancing the solubility of alkaline deposits in the body. It has assisted in the removal of free-radical oxides from the body, providing for stability within ones own temple. It has also been used to eliminate water retention, and to promote weight loss, and to reduce fevers. It is currently being used in the treatment of Parkinson's dis-ease. It has been used in the amelioration of the rash associated with Agent Orange and to diminish the presence of this toxin. It is said to provide for an increased T-cell count in aids patients.